The Elder Scrolls Online will require a monthly subscription fee of $14.99, general manager of Zenimax Online Studios Matt Firor told GameStar. With so many MMOs going for alternate business models (free-to-play, microtransactions, etc. 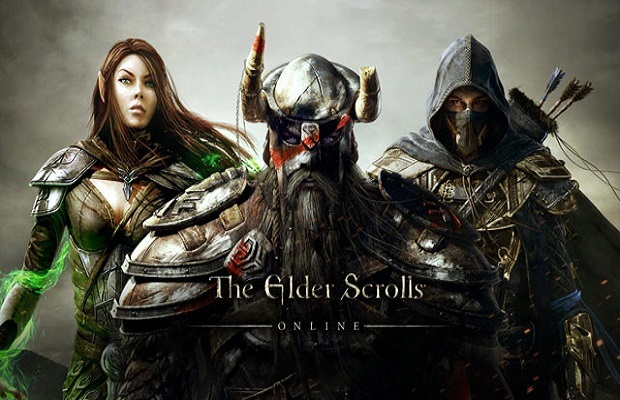 ), Firor still believes that a monthly subscription is truly the best way for players to play The Elder Scrolls Online. The Elder Scrolls Online will launch next year on PC, Mac, Xbox One and PS4. What do you think of the subscription fee? Let us know in the comments below or follow us on Twitter and like us on Facebook.